Last week I was sitting in my doctors office and she said to me "studies have been done that show that the emotional stress that women struggling with infertility go through is comparable to the emotional stress that cancer patients go through." My first thought that came to mind is what am I supposed to do with this information? Is this supposed to be justification for the bad days? Or do I not feel bad enough? I wasn't quite sure what to make of it. My guess was that was my doctor trying to somewhat relate emotionally to me, which I can't say she's been great at. Needless to say this journey that we've been on has been a lot harder then I would have ever imagined, (I shared the first bit about it here) but it sure has taught me a lot. About myself, about Martin, about my marriage, and about people in general. I know there is a lesson to be learned in everything, and I'm not always sure what that lesson is at the time, but eventually I like to think I figure it out. It's funny to me, or maybe funny isn't the right word, perhaps interesting, how much I find that I don't talk about what I'm going through. It's feeling like you are that anomaly, which really can't truly be the case because 1 in 8 couples struggle with infertility, at least that's what statistics say. I just don't personally happen to know anyone else who has gone through it, or if I do, I don't know about it. Martin and I just found out last week that our second IUI didn't work. If I thought that just getting a negative pregnancy test month after month while trying on our own was disappointing, getting a negative test after weeks of doctors appointments and days of pills and injections takes it to a whole other level. 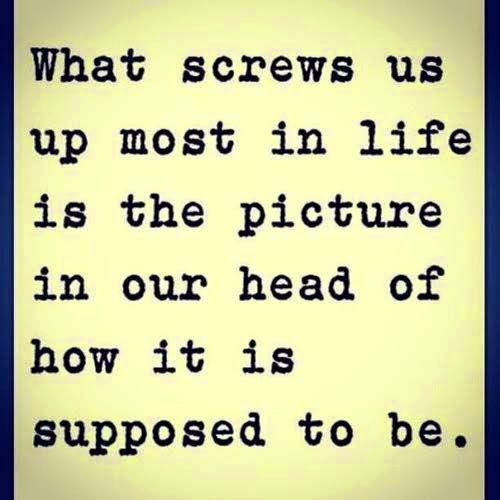 I could have never imagined how let down I would feel, and I thought for sure after the first one failed and I felt how I responded to that, that I would be prepared to handle it if the second one didn't work. I can't say I handled the second one any better. One thing I'm really not good at is feeling that lack of control, which is so hard in this situation, because it really isn't up to me. The only thing that helps in this situation is feeling like I am doing everything that I can, so last Thursday when we got the news that the second IUI had not worked, after I picked myself up from my breakdown, I got to researching and looking around for what else we could do. Having that feeling that I am doing something about it helps me so much, so on Monday Martin and I had our first appointment at an eastern medicine clinic. A lot of studies have shown that combining eastern and western medicine can be really effective in overcoming infertility, so that is the next stage of our journey. I had acupuncture for the first time on Monday, which I have to admit I was kinda nervous about, but in the end there really wasn't anything to be nervous about. What I like the most is that once they put the needles in you are left alone to relax for quite a bit, I really don't know how long but my guess is 20 to 30 minutes. I so often don't have that time during the day to do that for myself, where I put everything else aside and just take a moment to breathe and clear my mind, so I'm glad I am making that time for myself. Here is to the next step of the journey. I'm so sorry for the struggle you've been facing lately, but thank you for letting us in on this part of your life. Know you are not alone and there are people praying for you! I am so sorry you are having to go through this. 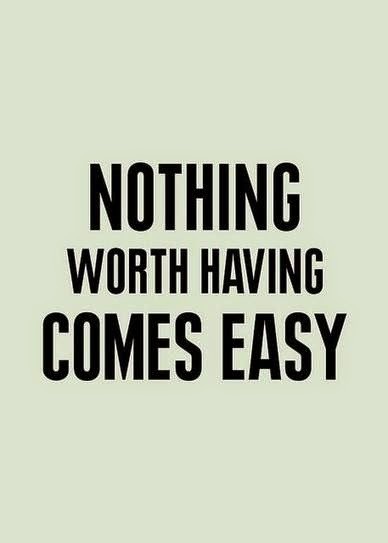 But I think the quote you said above "Anything worth having wont come easy" pretty much hits the nail on the head! 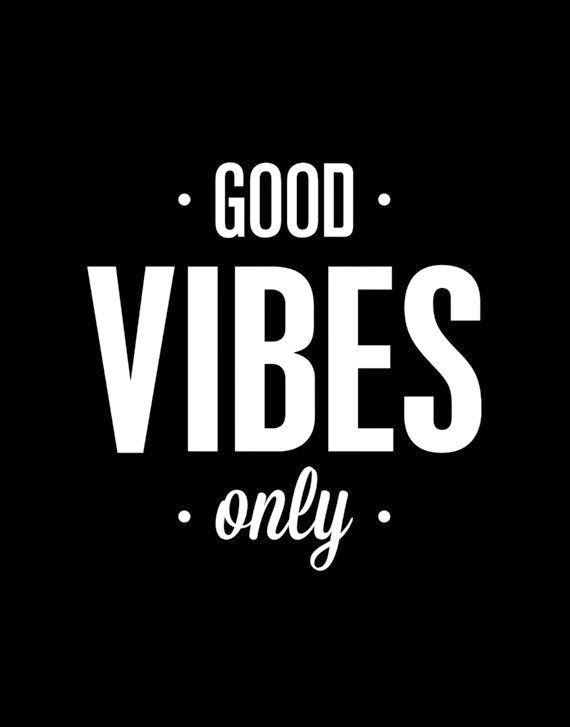 I am sending good vibes your way! I always appreciate your honesty and openness to sharing this journey with everybody. You are in my thoughts - I'm sure everything will work out as its supposed to and at the right time! Thanks so much Karly - that's what I keep telling myself, when the time is right! Sometimes I think it just helps writing it all down. The good vibes are much appreciated! I keep thinking how thankful this journey will make me when the time does actually come - I know it will be worth it. I am thankful for the prayers! It helps to share and talk about it, it's amazing how much easier it is to do in front of a computer screen! I've been meaning to comment on this post. Thanks for sharing your heart. You are encouraging someone out there that is going through a tough time too. People appreciate your transparency. Also...now I know something to pray for when you come to mind!!! Although no two stories are the same, we dealt with infertility, too. I know the pain....it's so hard to explain to someone that hasn't been there. Praying for peace in this trial. Thank you so much for your kind sweet words, it means a lot! It's one of those tough situations where people just aren't really sure what to say. I appreciate the prayers, I know I'm learning so much about myself during this journey!